El Greco specialises in traditional culinary products from the Greek culture of food. As it is true for traditional artistry, our products require little or no processing to create hence bearing all the nutritional value and taste real food contains. With emphasis on quality and good value we search for and bring to you natural and preferably organic food sourced directly from the producers. 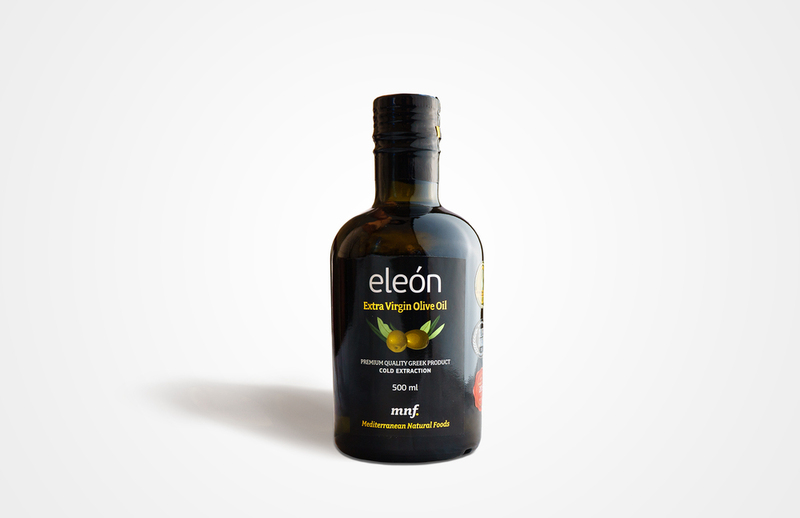 Currently, our range includes premium extra virgin olive oil from the Islands of Lesvos and Crete, appetising olives from Halkidiki and distinctive honeys from the forests of Mt Pageon in Northern Greece. We are committed to supply products of excellence that stand true to our values and standards. On our website you will find more information about our products, our ethos and the selected stores in your area.